Harold Calvin Dixon, 94, husband of the late Effie Jane Davis Dixon, of Calhoun Falls, died Tuesday, November 27, 2018 at Self Regional Healthcare in Greenwood. He was born in Iva to the late Rev. Calvin Dixon and Mary Gentry Dixon. Mr. Dixon, affectionately known as “Papa,” served his country with the United States Army in Germany during WWII. He retired as a Municipal Judge in Abbeville County with over 30 years of capable service. 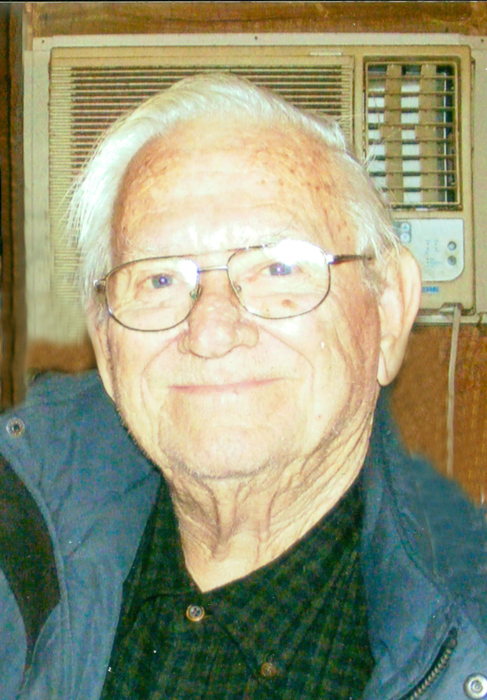 Mr. Dixon was employed as an insurance agent with Life of Georgia for 26 years. Later in life, as an associate with the Anderson Independent, he delivered newspapers for 30 or more years. Mr. Dixon, a Master Mason, formerly of the Calhoun Falls Lodge #283 and the Clinton Lodge #3, was currently affiliated with the Stonewall Lodge #124. An earlier part of the Calhoun Falls Lions Club, he was also an active member of the Calhoun Falls Church of God for over 60 years, the oldest in their congregation. In addition to his wife and parents, he was preceded in death by a daughter, Patricia “Patsy” Ann Dixon and three brothers, Wayne, Gene and Charles Dixon. Mr. Dixon is survived by a son, Bobby Dixon (Jennie); a granddaughter, Patsy Wood; three great-grandchildren, Holly Smith (Adam), Derek Wood, and Trent Wood; and four great-great-grandchildren, Lexie and Mason Smith and Hayden and Kaden Wood, all of Calhoun Falls. The family will receive friends 5:00PM – 7:00PM, Monday, December 3, 2018 at Harris Funeral Home, Calhoun Falls Chapel. Funeral services will be 11:00AM, Tuesday, December 4, 2018 in the Calhoun Falls Church of God with masonic rites to follow in the church. Burial with military honors will follow in the Iva City Cemetery. The family is at the home in Calhoun Falls. Harris Funeral Home and Cremation Services, Calhoun Falls Chapel is assisting the Dixon family.